After a restful first night sleep we spent the day exploring Vatican City but sadly we didn’t get to see the Pope! We walked through the city observing the history that is scattered throughout and went to the Pantheon. 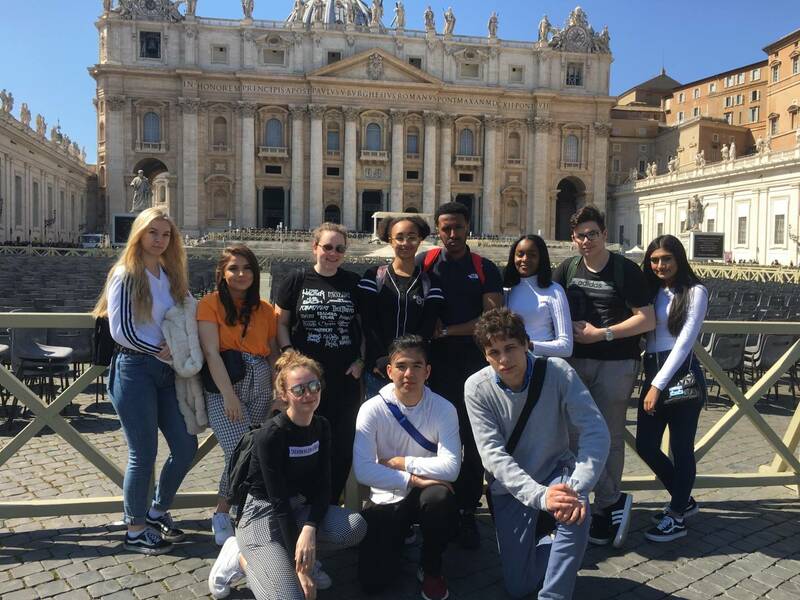 Students enjoyed ice cream in the beautiful sunshine and we went to see the Trevi Fountain in the daylight. We ended our time in Italy in a traditional Italian restaurant and enjoyed a range of pasta and pizza dishes. Early bed due to an early start as we are off to Germany next!